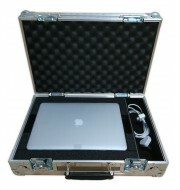 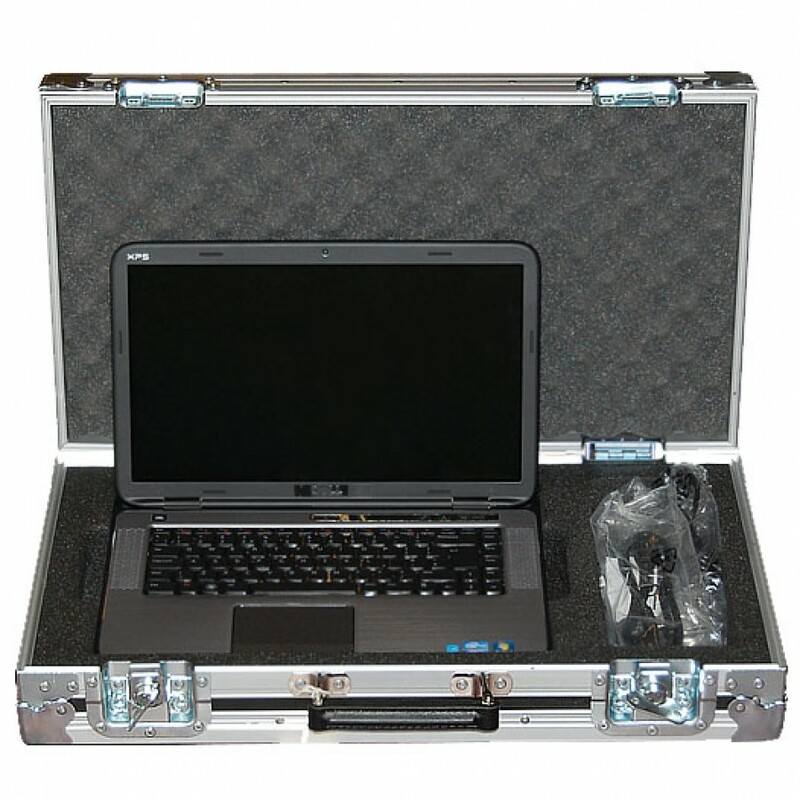 This stylish slimline laptop flight case is designed in a briefcase style to accommodate a Dell XPS laptop. 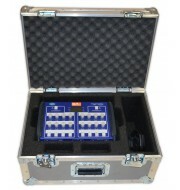 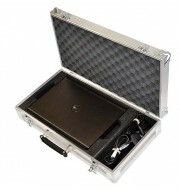 The case is manufactured using smooth lightweight Astroboard plastic which is bonded with a black laminate. 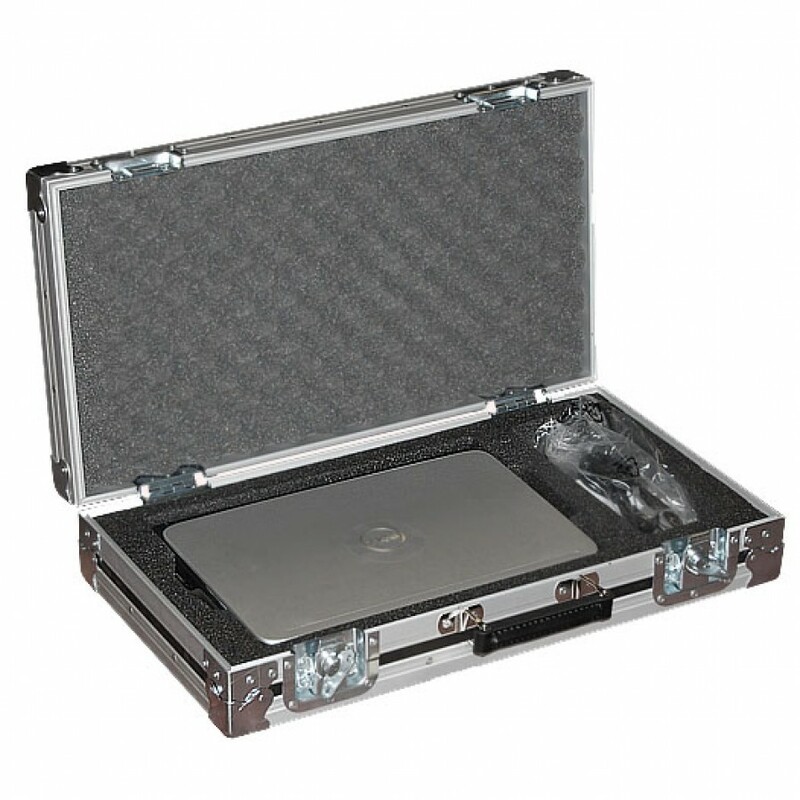 The aluminium edging, braces and corners contribute to the durability of the case which creates an overall great strength to weight ratio. The internal elements consist of a foam insert designed to hold the Dell XPS laptop and a compartment for cable storage. 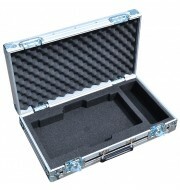 Other Notable features are the leather handle and tour label dish.